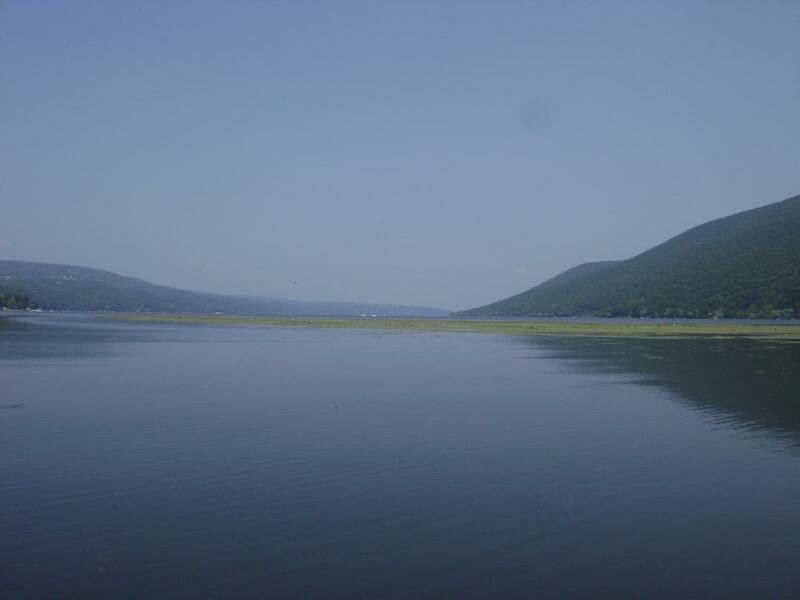 A forum for anyone from western NY who is interested in everything paddle. 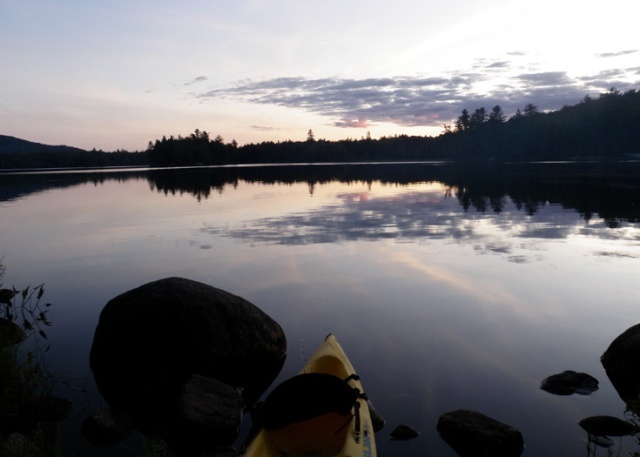 Only a few weeks left before the PINE BARRENS FUNCTIONAL FREESTYLE CANOEING WORKSHOP. October 13-15 in Medford, New Jersey. You'll have a helluva good time as you learn to paddle like the devil. To reserve your spot, register soon at http://freestylecanoeing.com/pine-barrens-workshop/ . The long range weather forecast looks great.